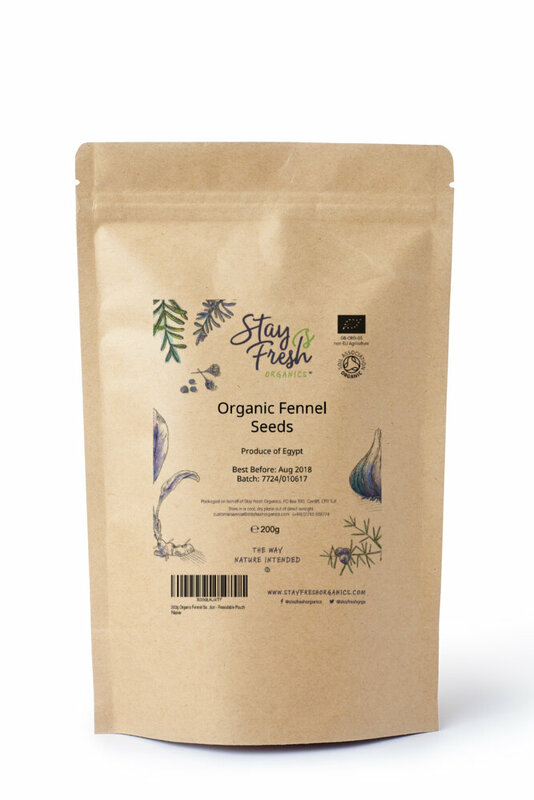 Stay Fresh Organics’ organic fennel seeds have an uplifting, warming aroma with a sweet, slightly aniseed taste. According to ancient health system Ayurveda, fennel is extremely good for digestion and has strong medicinal qualities. 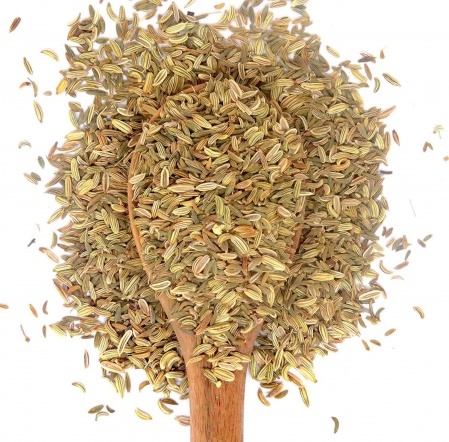 They can be ground and added to sauces, soups, curries, breads, desserts or eaten whole. The list is endless. They can also be chewed as a breath freshener.